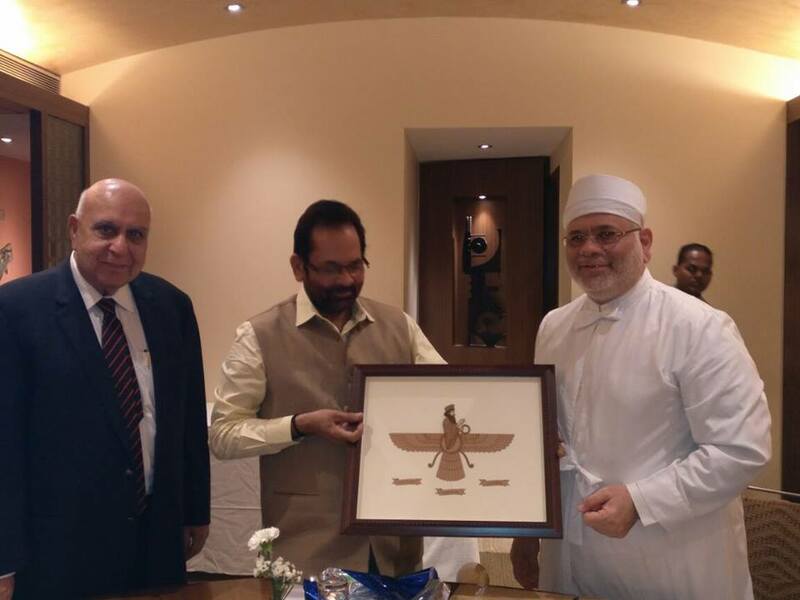 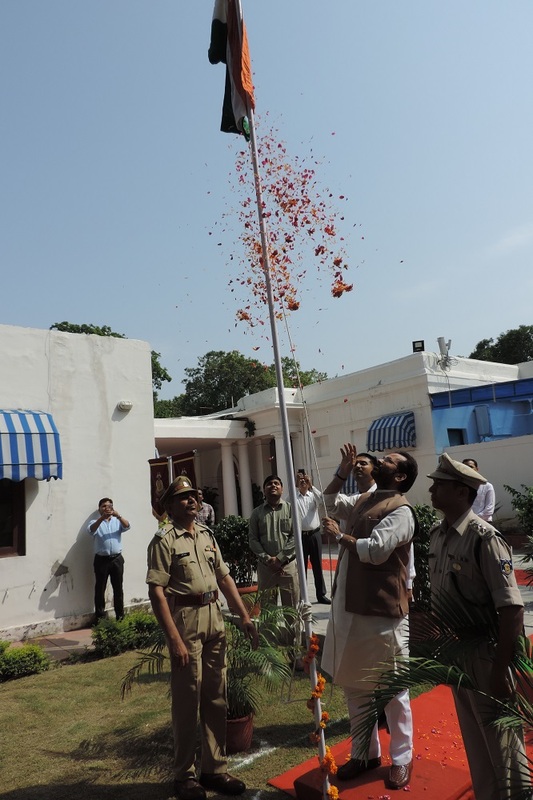 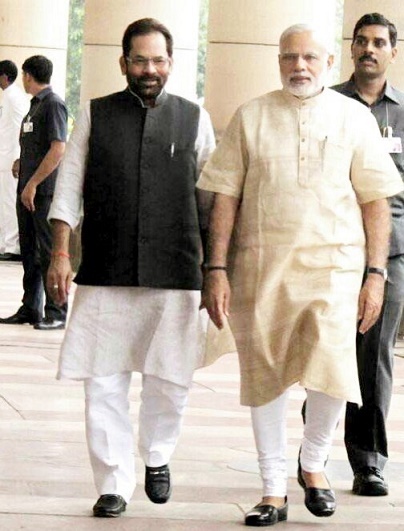 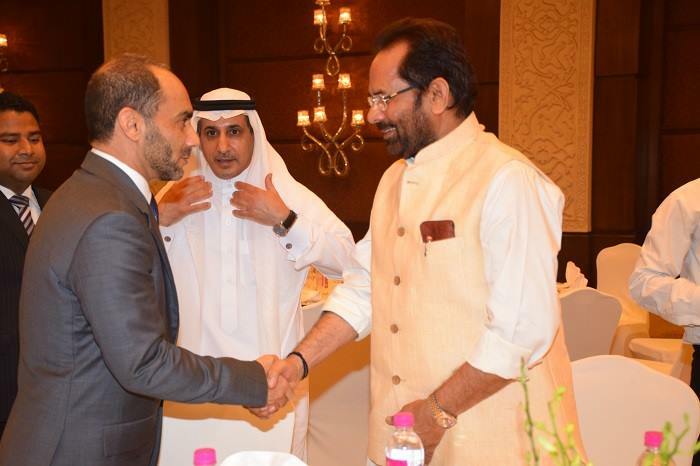 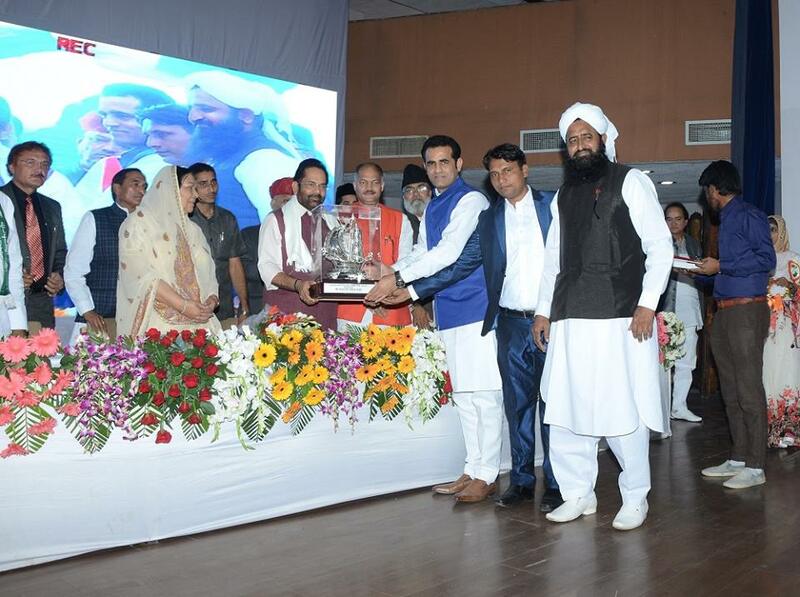 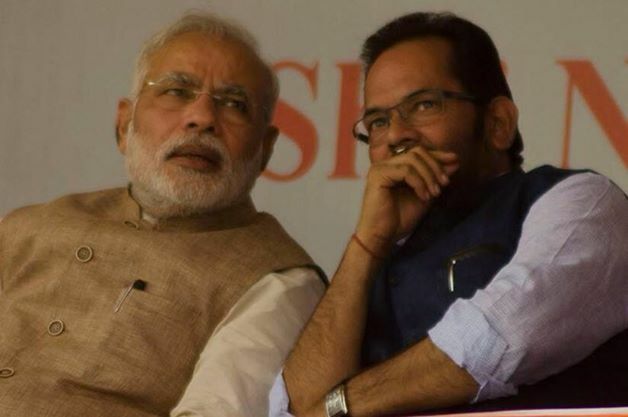 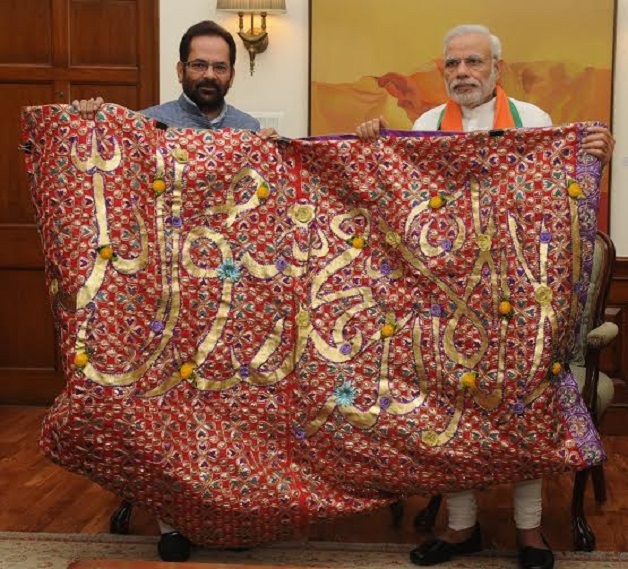 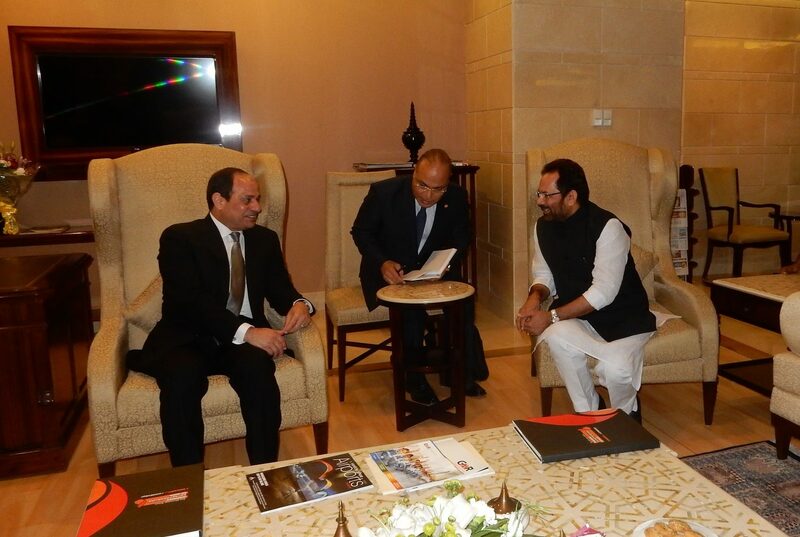 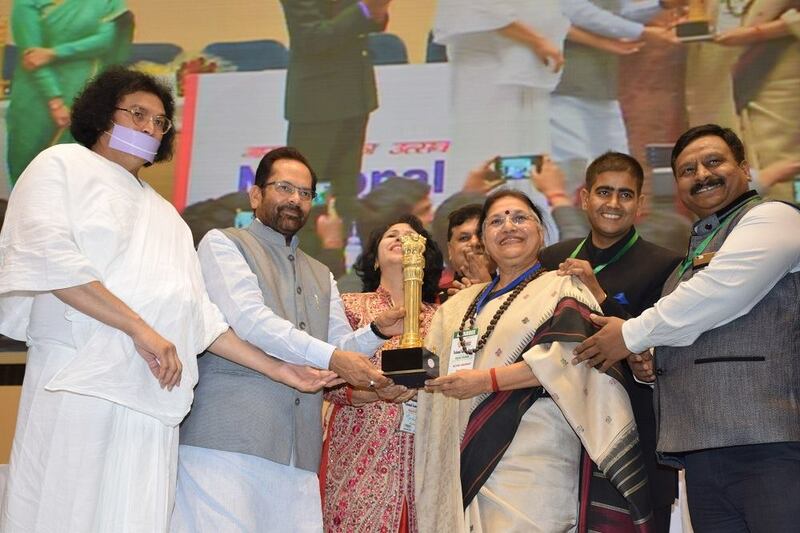 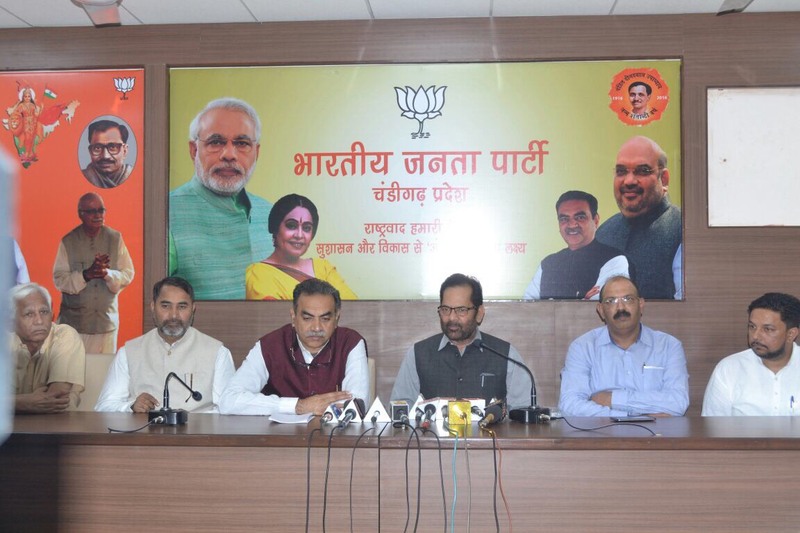 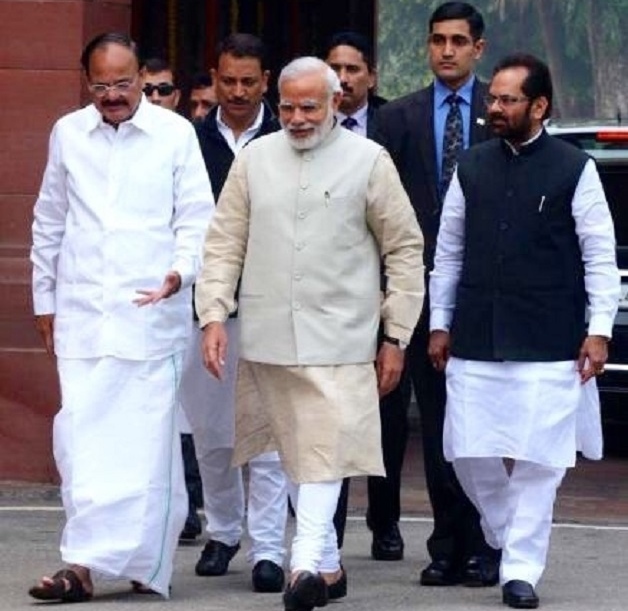 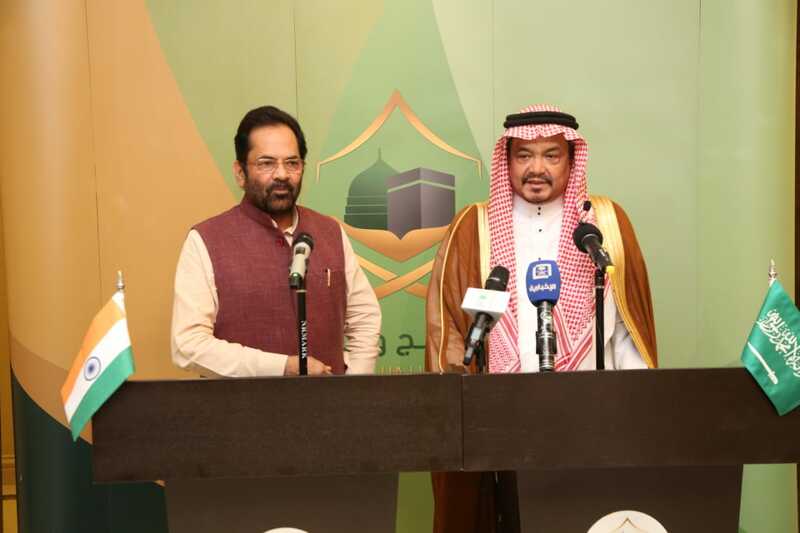 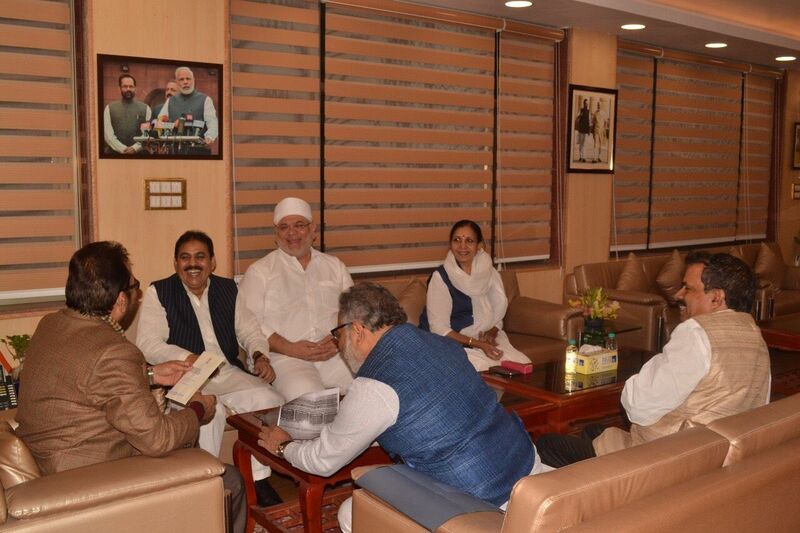 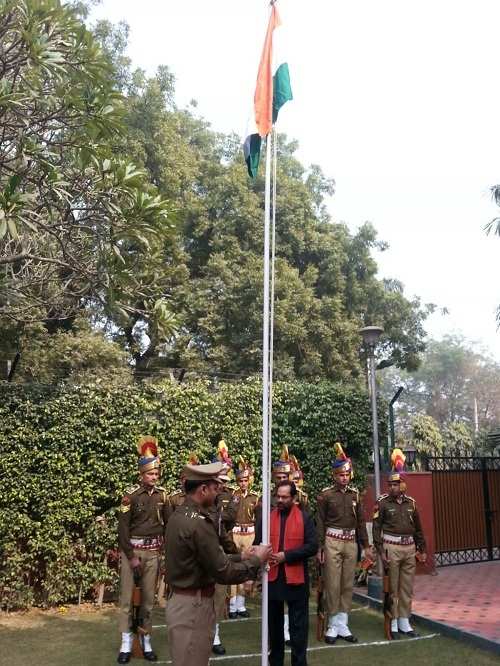 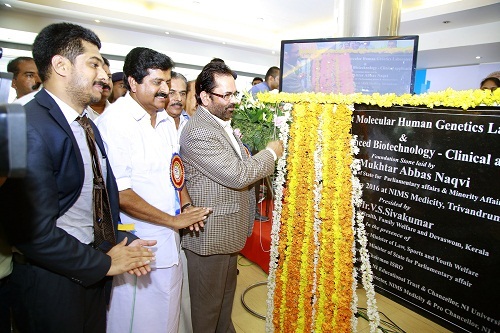 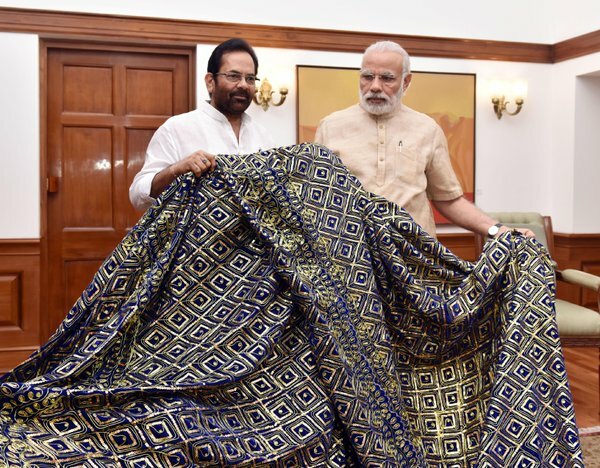 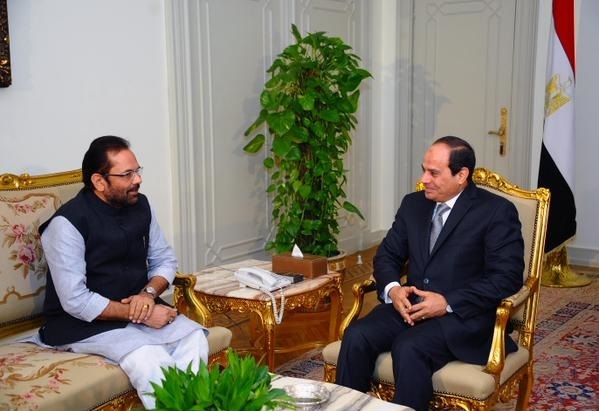 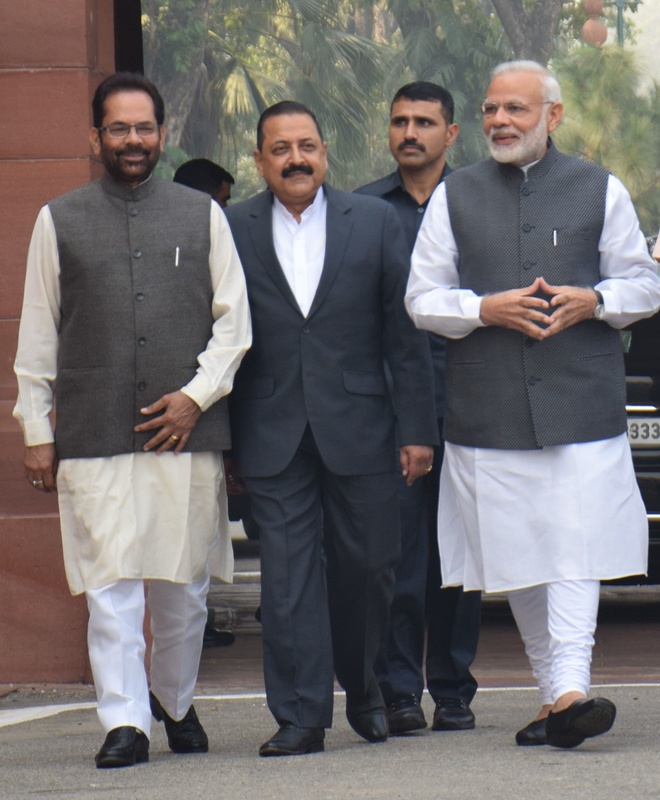 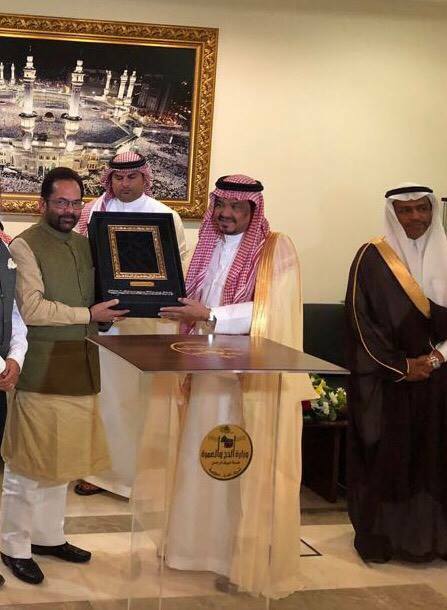 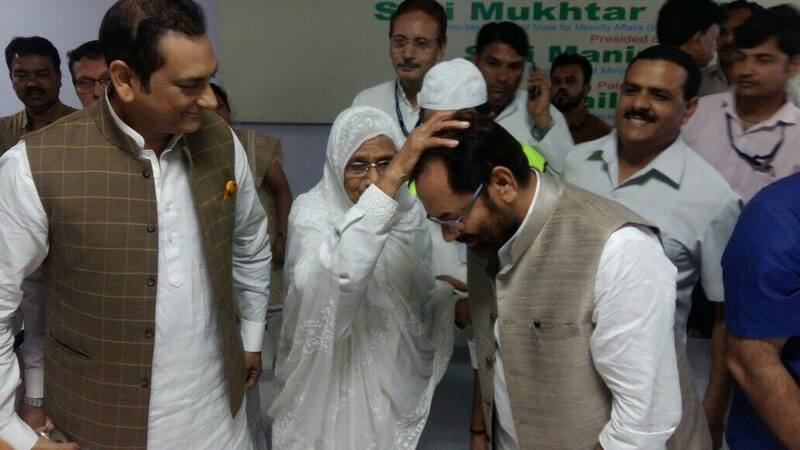 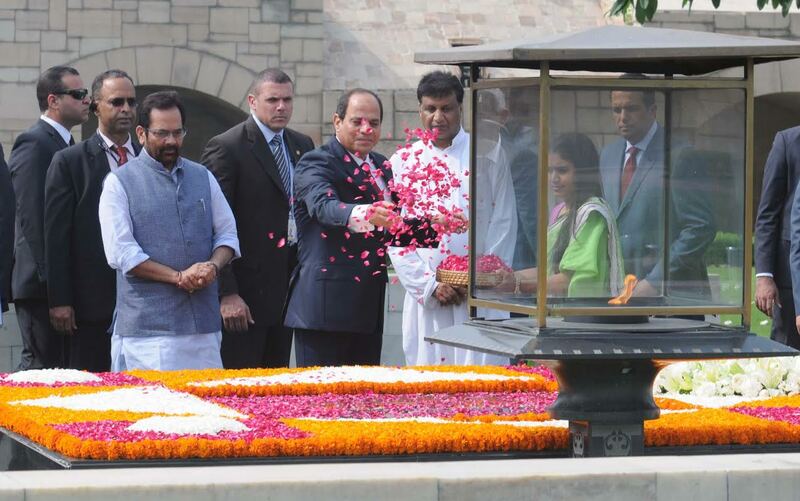 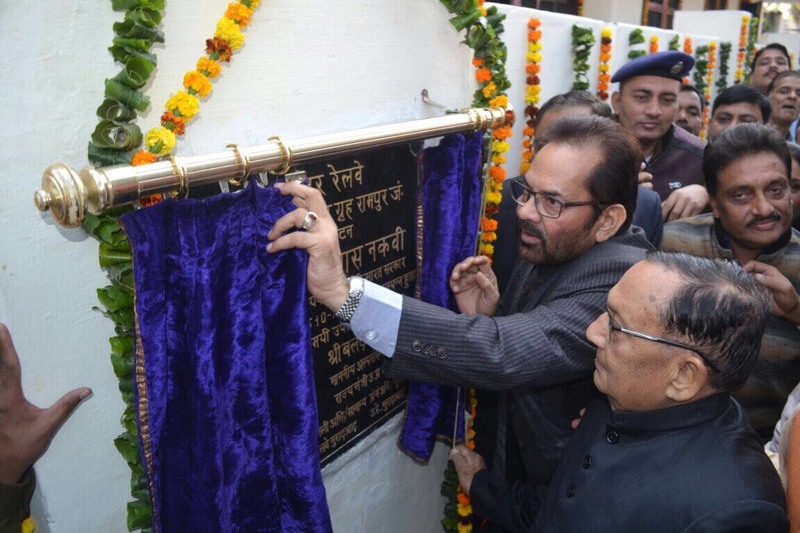 Union Minister of State for Minority Affairs (Independent Charge) & Parliamentary Affairs Shri Mukhtar Abbas Naqvi today said here that the Centre’s Modi Government is moving ahead for “transformation through transparency and efficiency”. 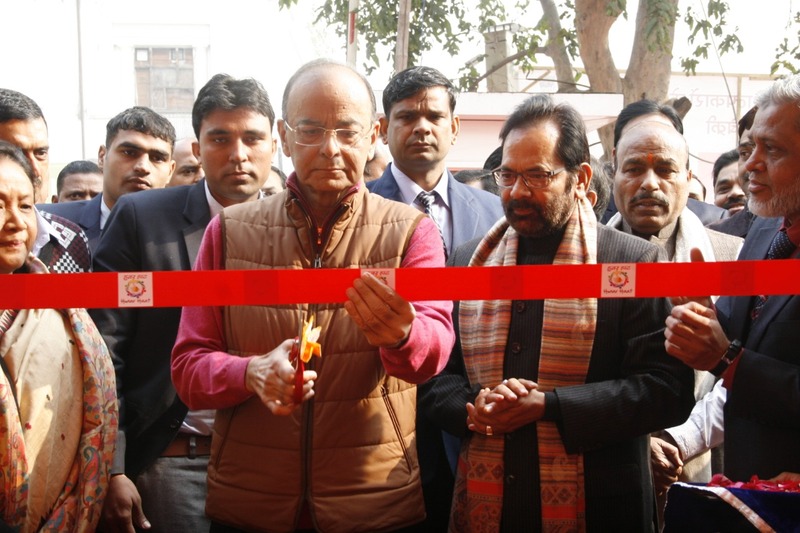 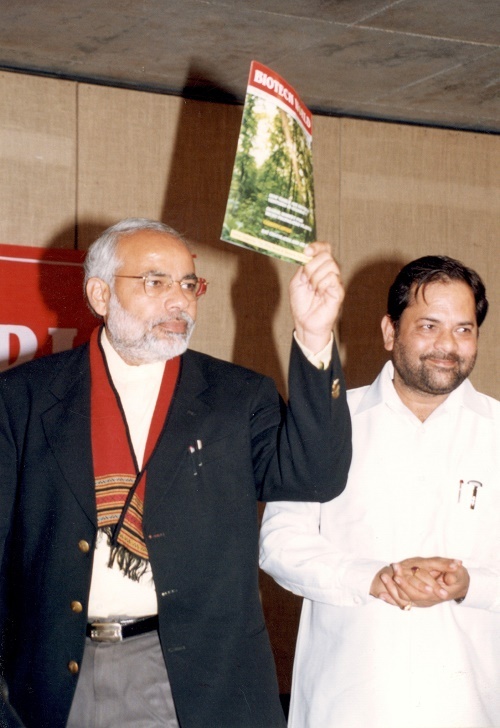 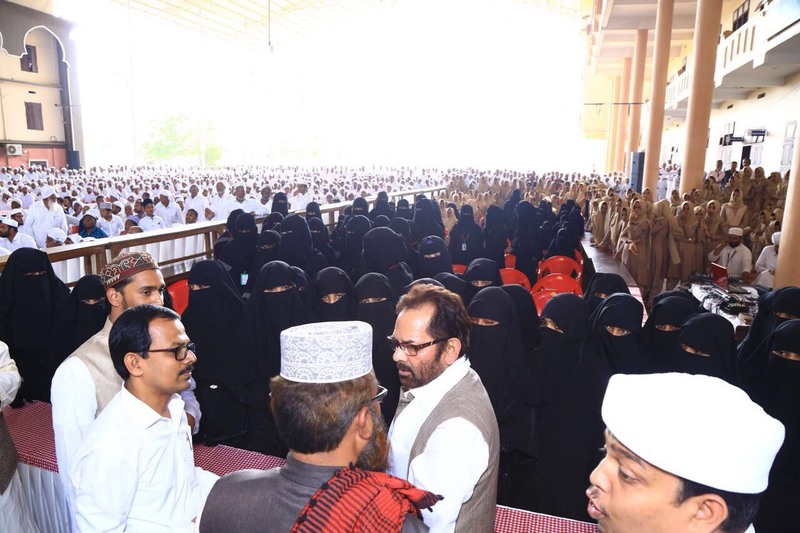 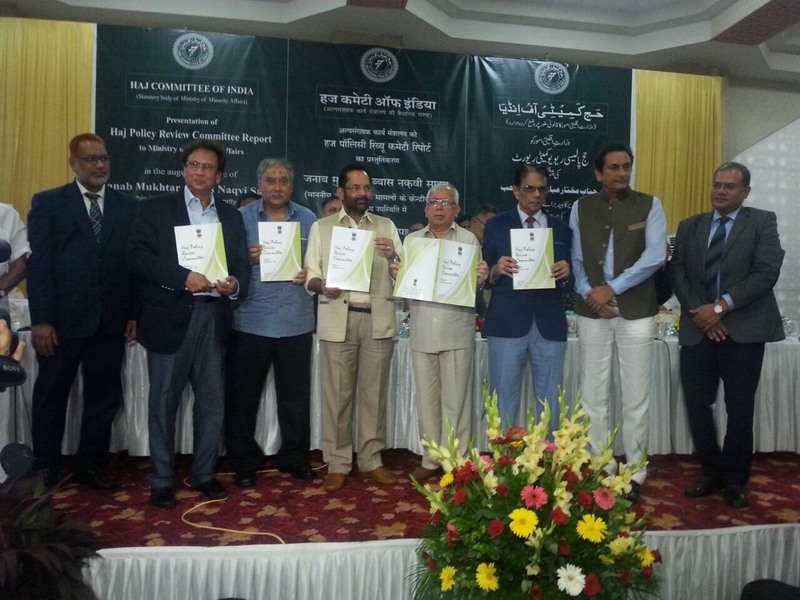 While inaugurating a workshop of Inspecting Authorities of Maulana Azad Education Foundation, Shri Naqvi said that under the Narendra Modi Government, transparency is the parameter of progress of poor and needy. 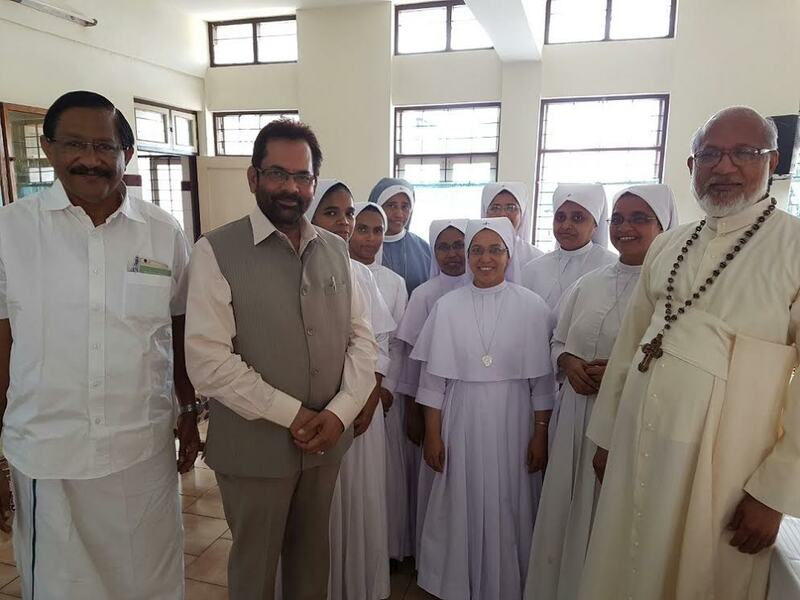 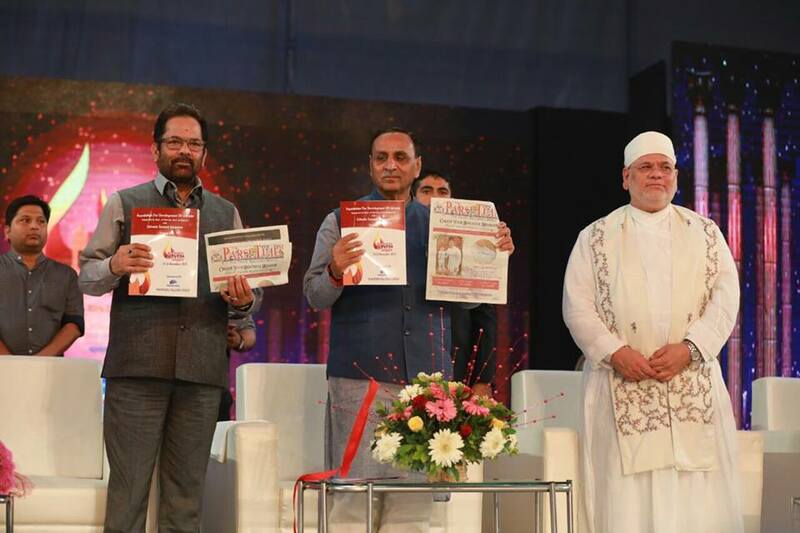 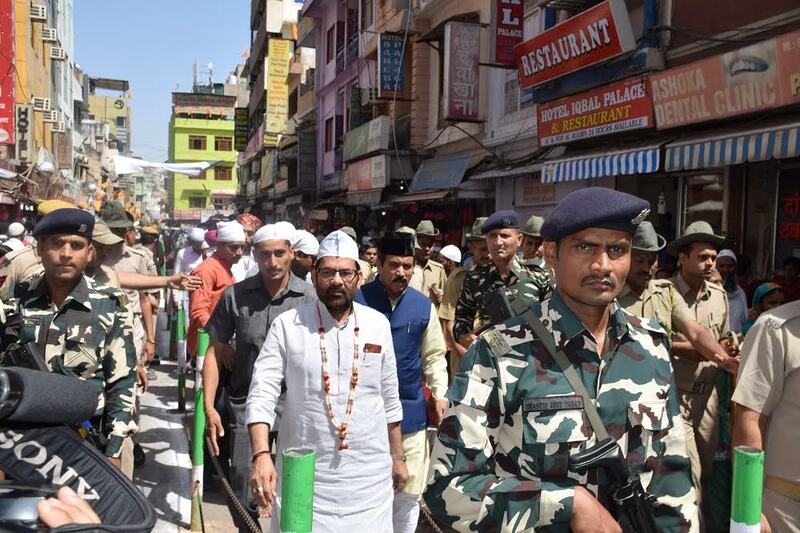 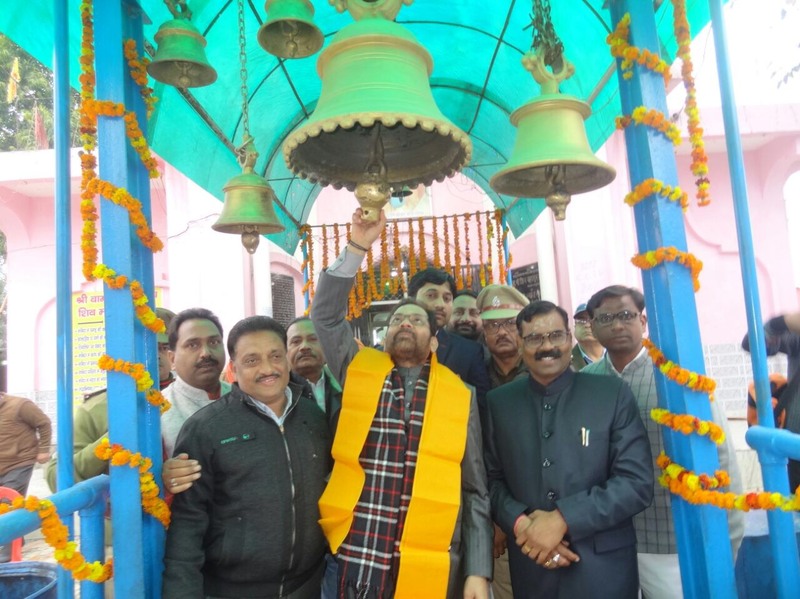 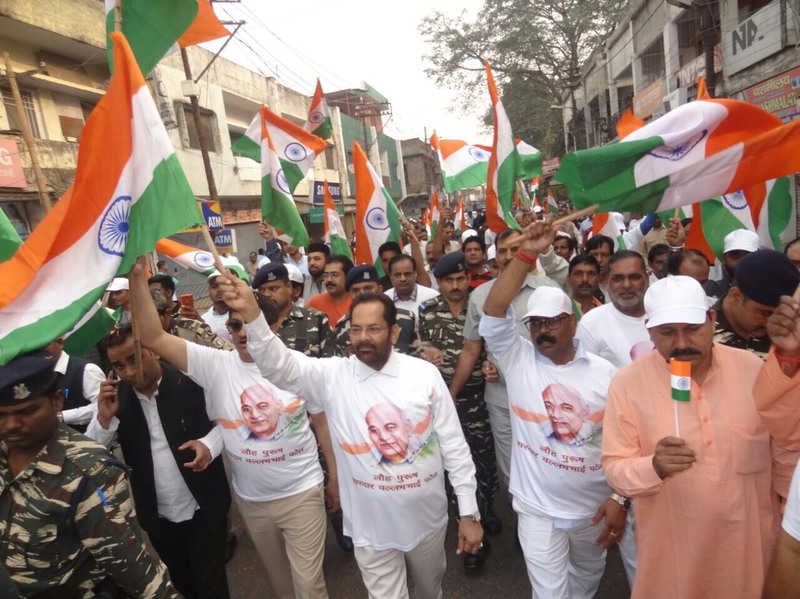 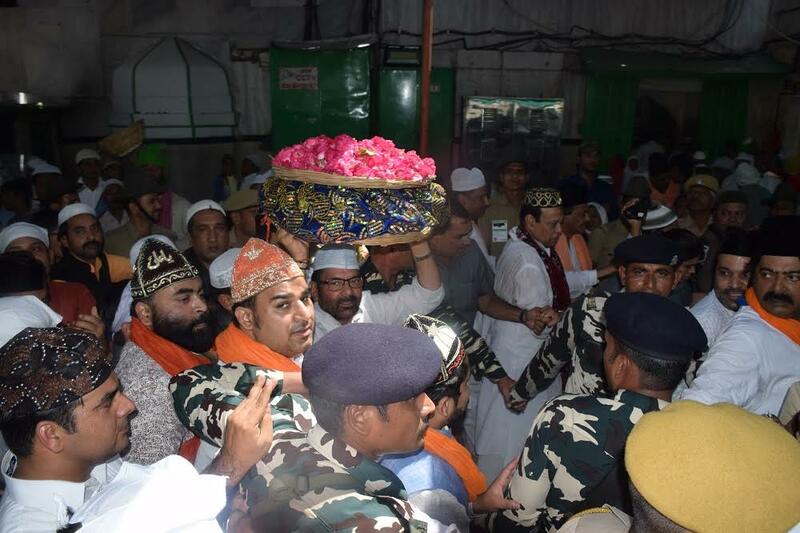 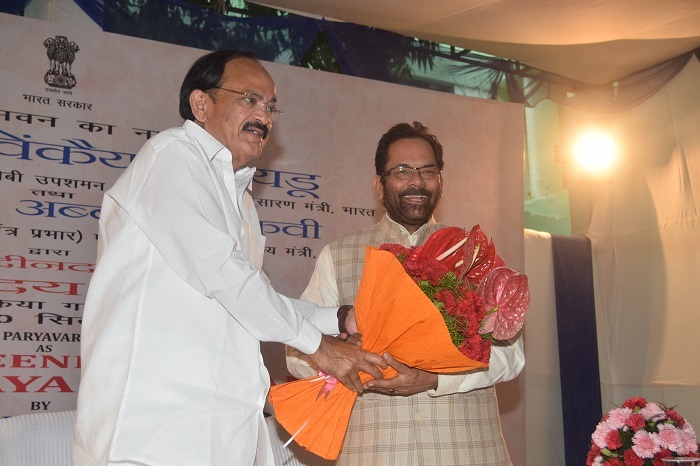 Shri Naqvi said that he himself is monitoring all the schemes of Ministry of Minority Affairs so that benefits of these schemes reach to the needy with complete transparency. 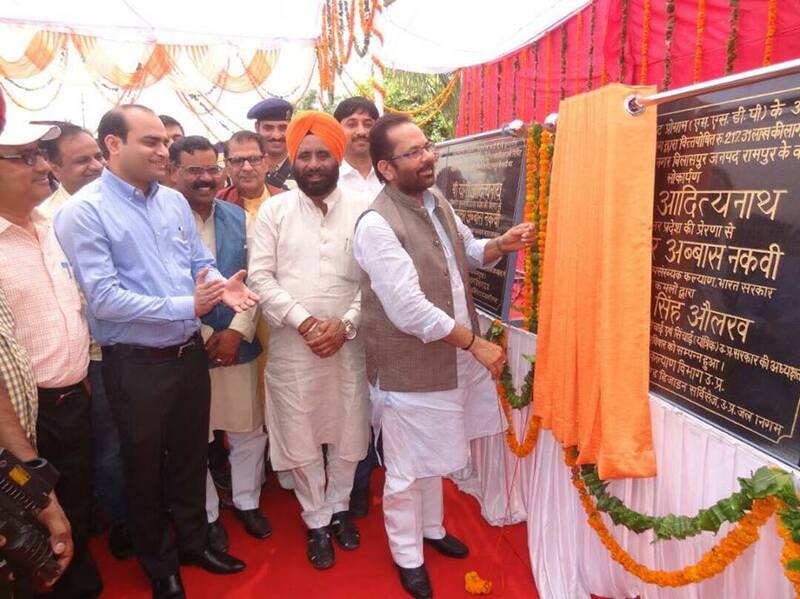 Shri Naqvi said that better and honest implementation of schemes at ground level is more important than announcing new schemes. 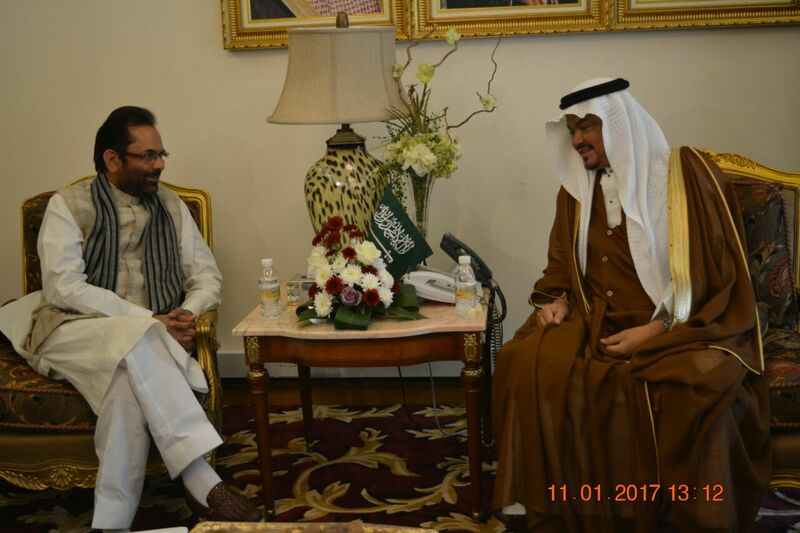 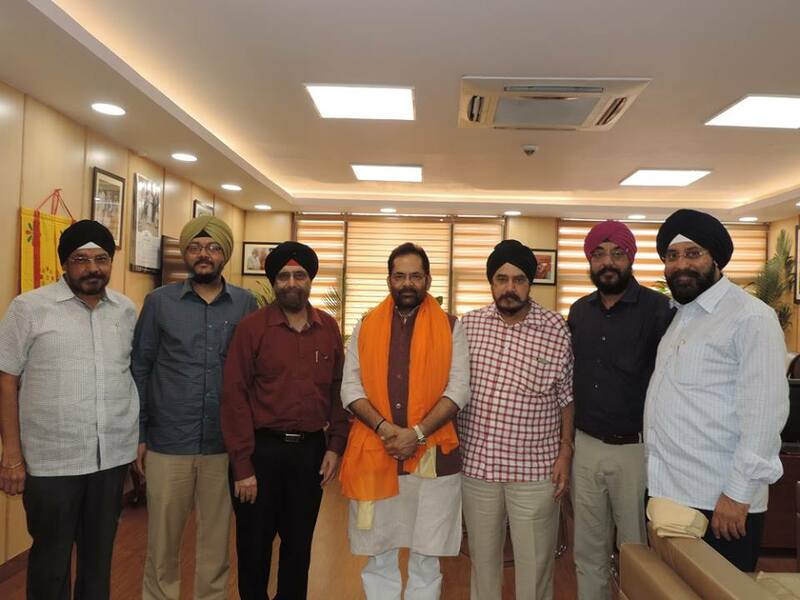 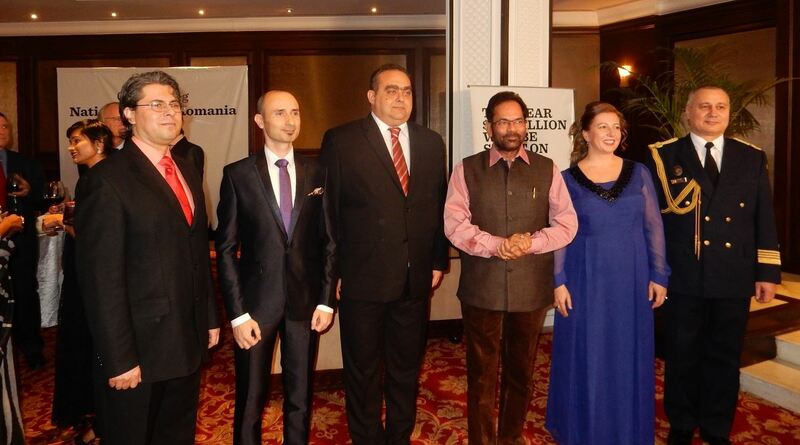 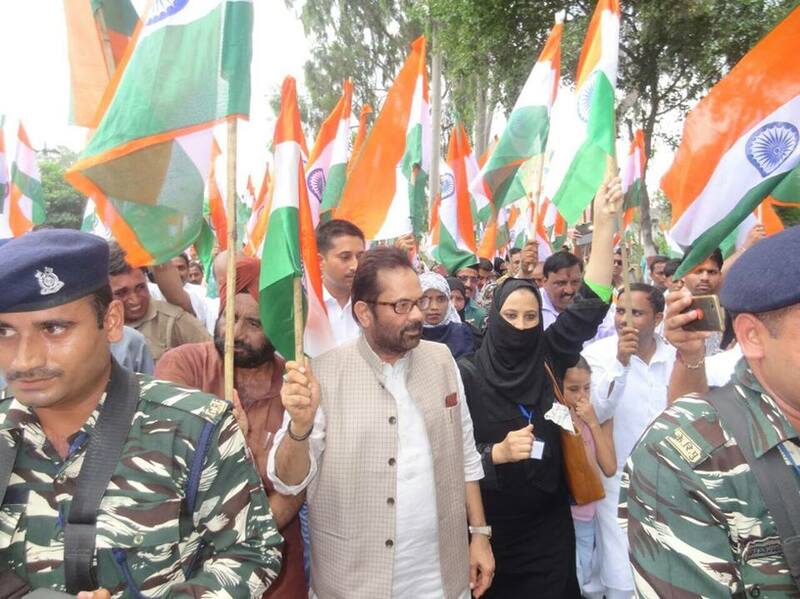 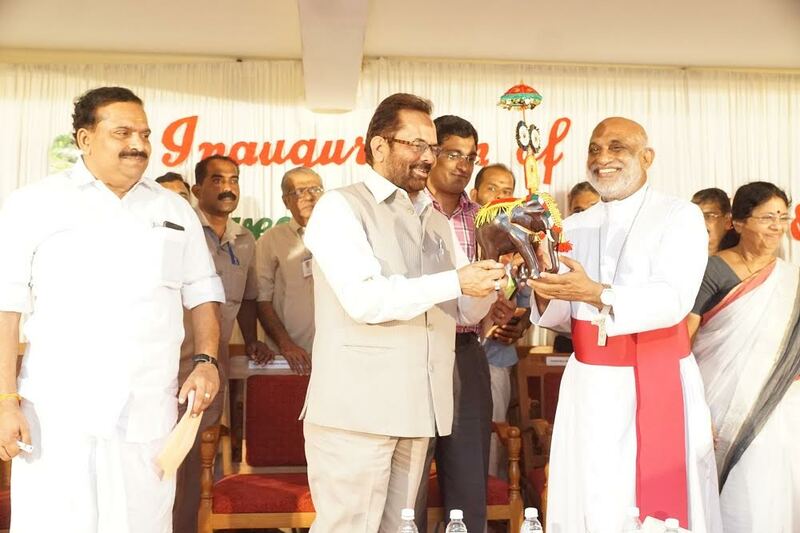 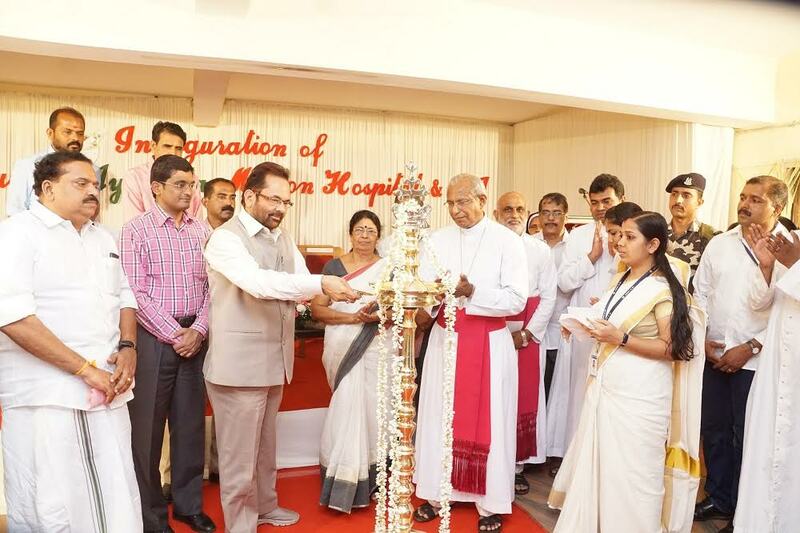 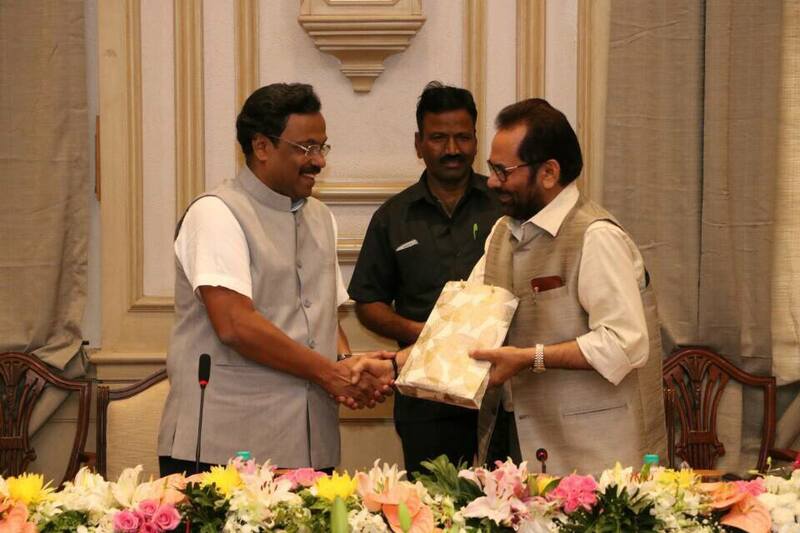 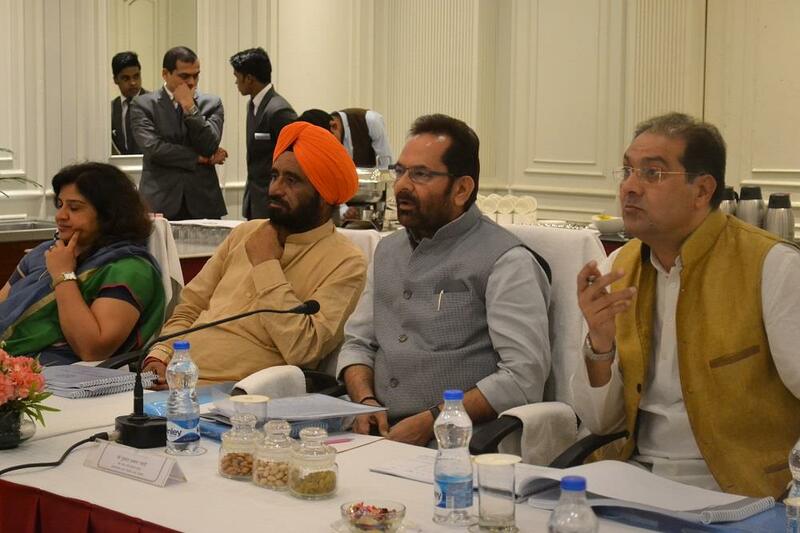 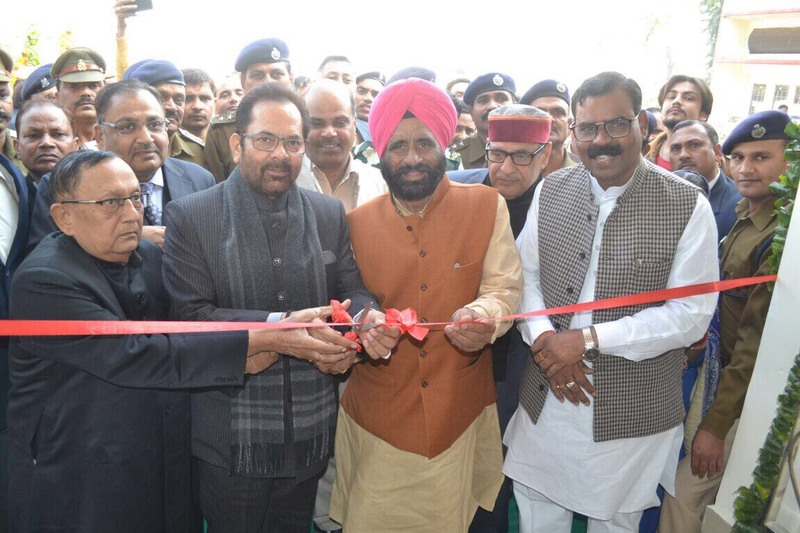 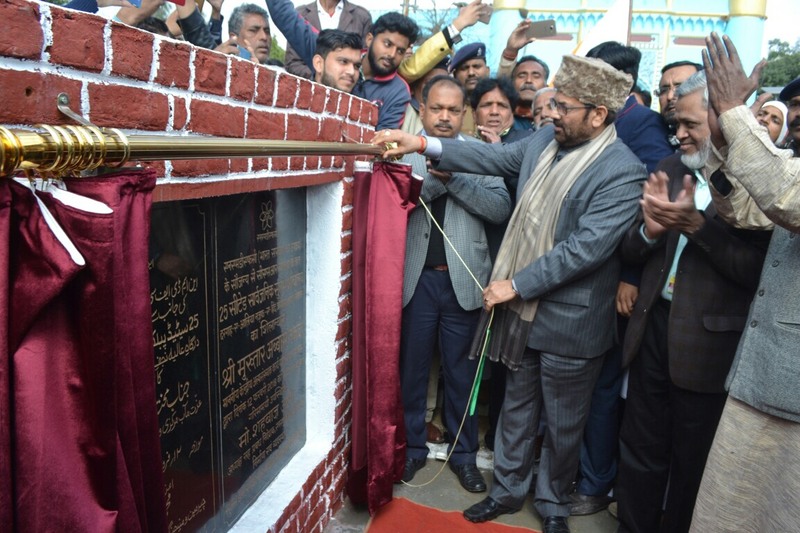 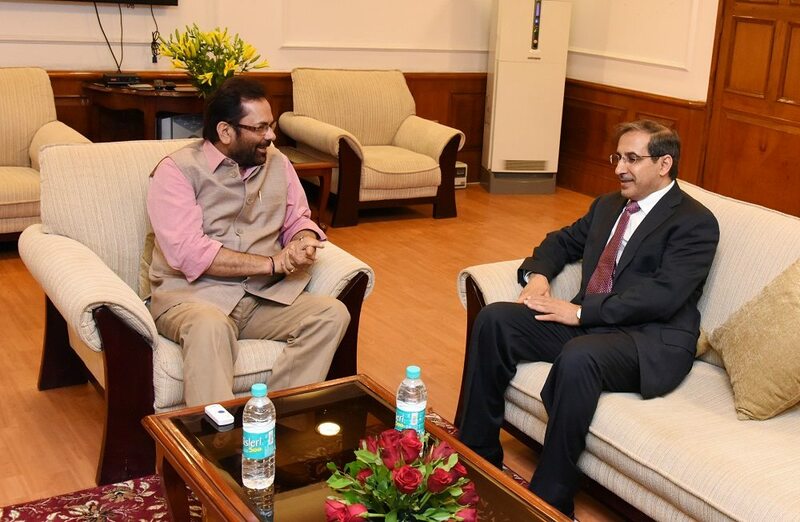 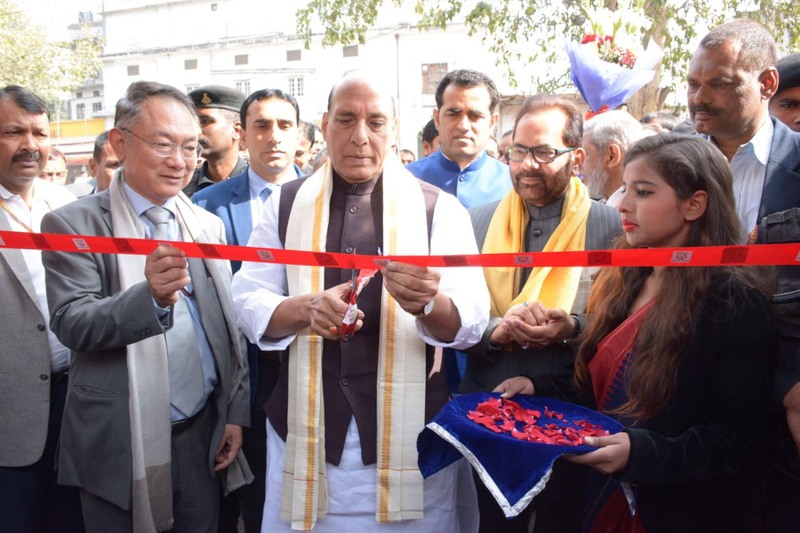 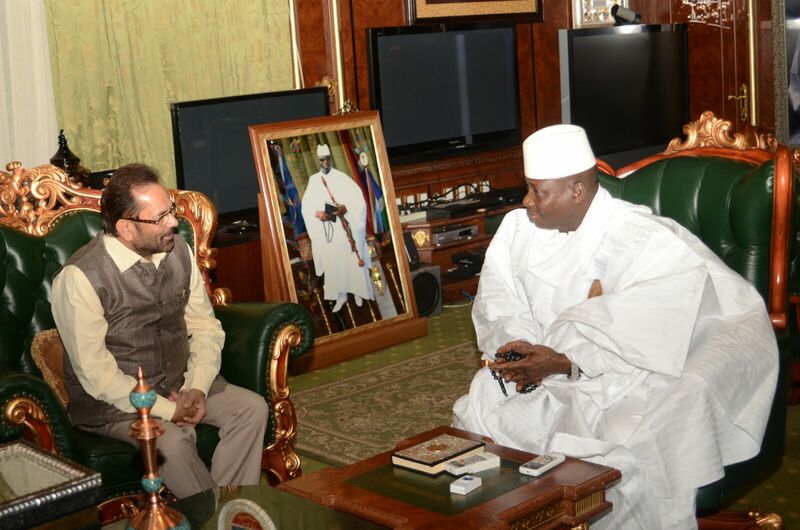 Shri Naqvi said that he has directed the officials of Ministry of Minority Affairs to reach out to the people at ground level to take stock of implementation of various schemes and programmes run by the Ministry. 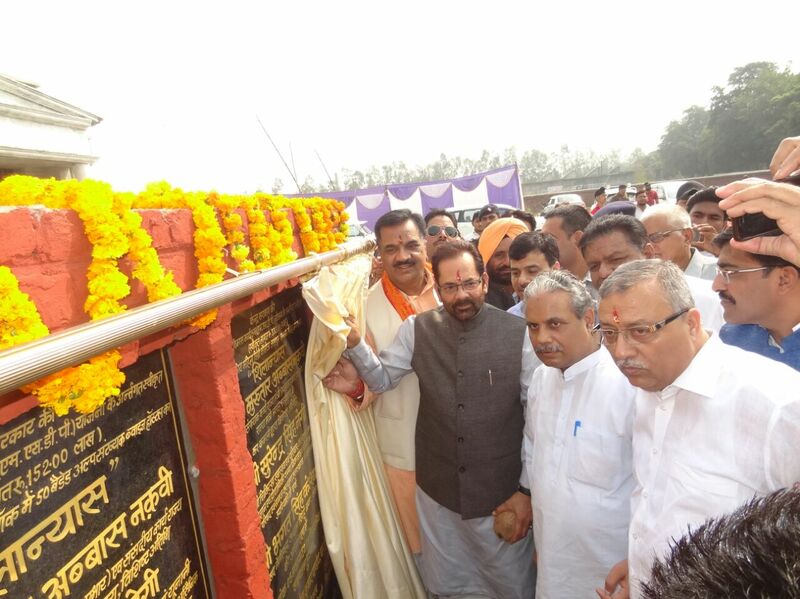 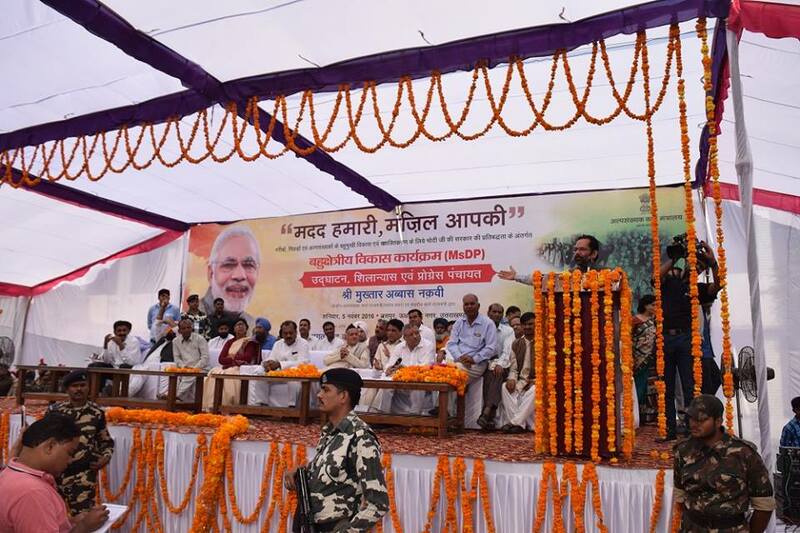 Shri Naqvi said that he initiated “Progress Panchayat” with an aim to take ground level report of various schemes; to listen to problems of the common people and take steps to resolve their problems. 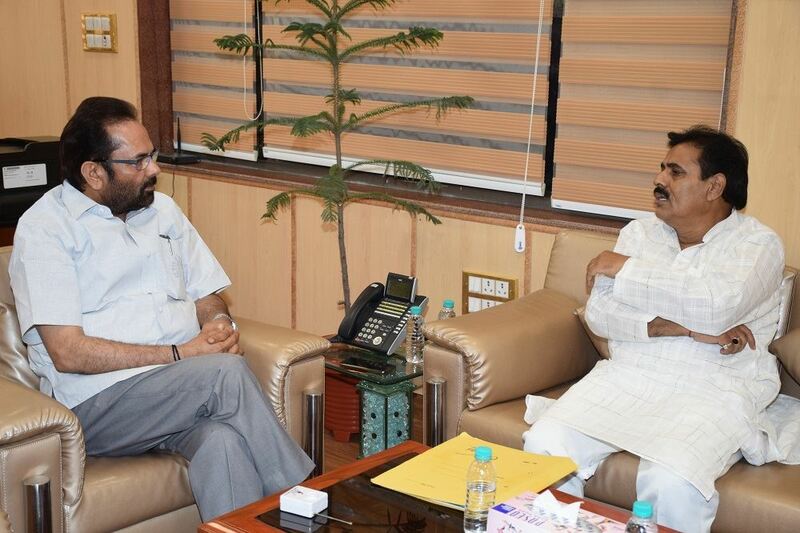 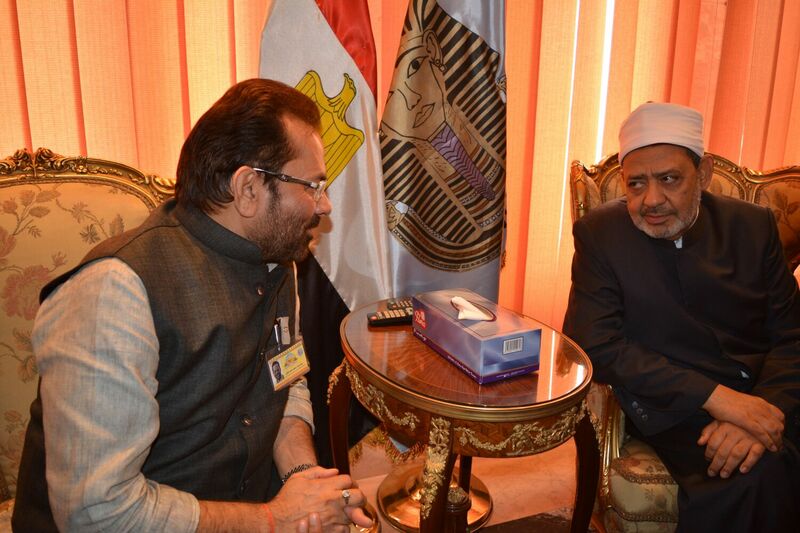 Shri Naqvi said that we will utilise the services of about 280 Inspecting Authorities of Maulana Azad Education Foundation to keep a close eye on implementation of various MaEF programmes as well as various schemes of Ministry of Minority Affairs. 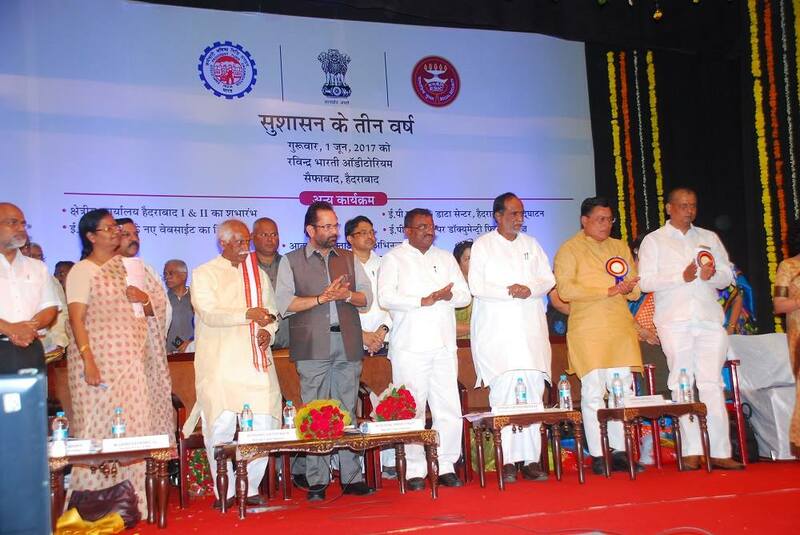 These Inspecting Authorities will be acting as “watchdog” for our welfare schemes. 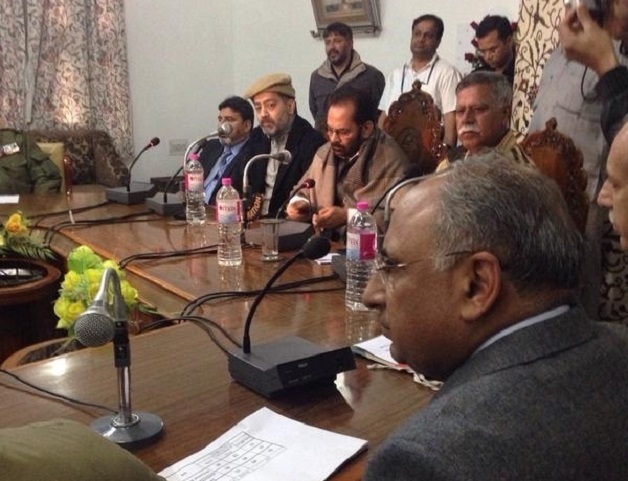 These Inspecting Authorities include retired high-level experienced government officials and people working in education field. 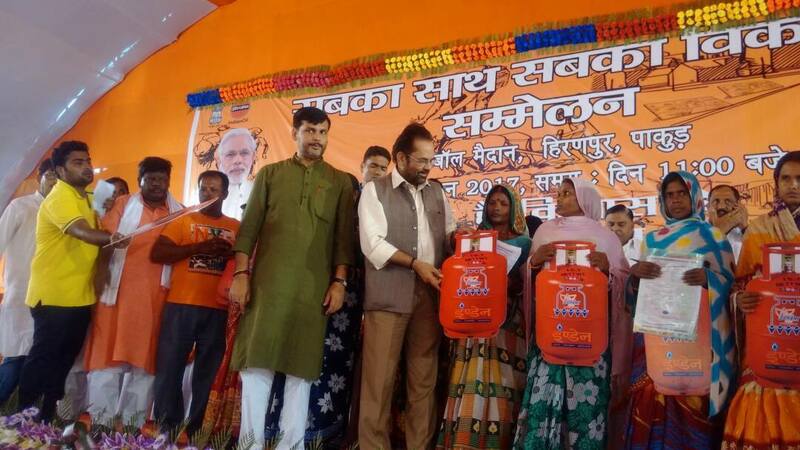 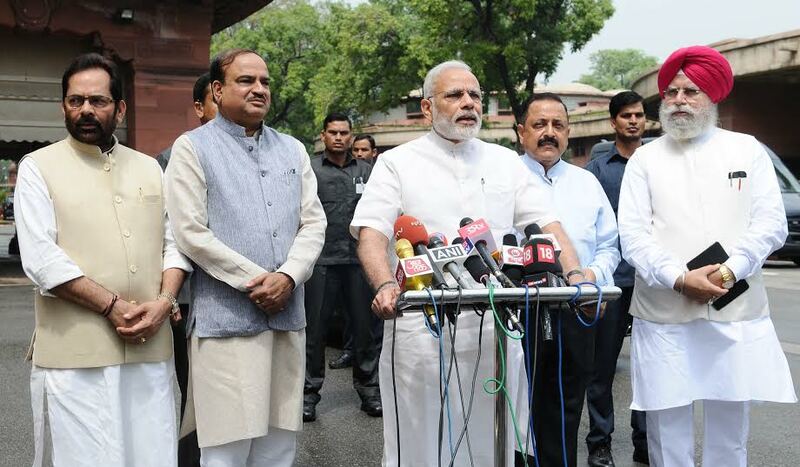 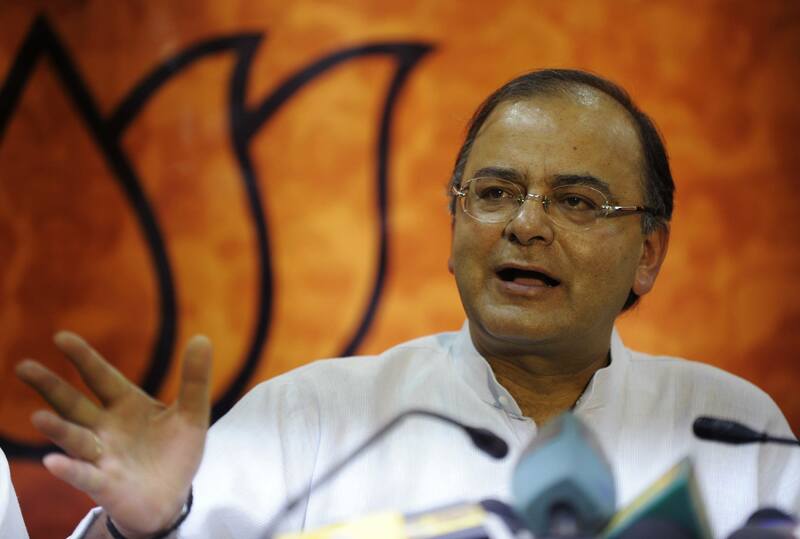 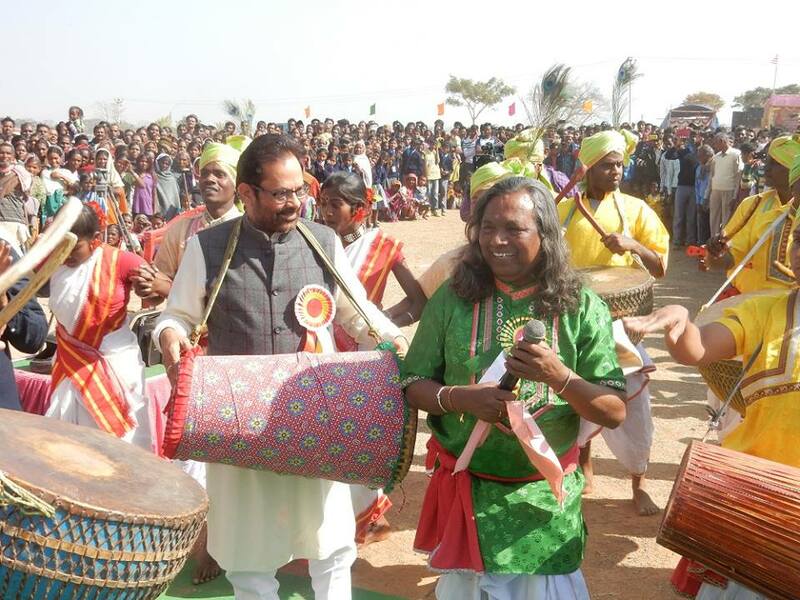 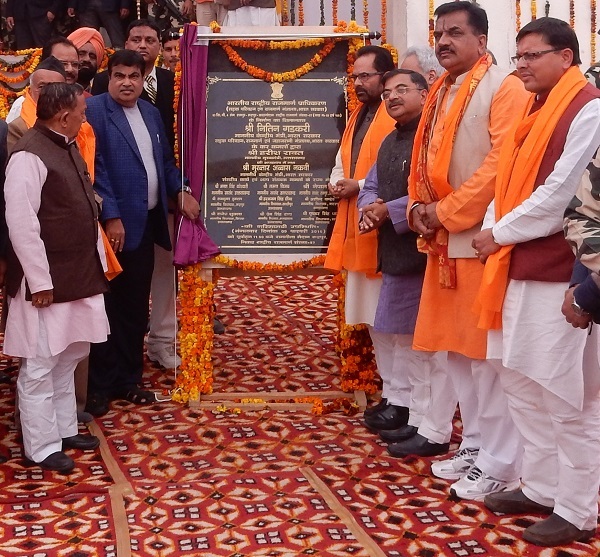 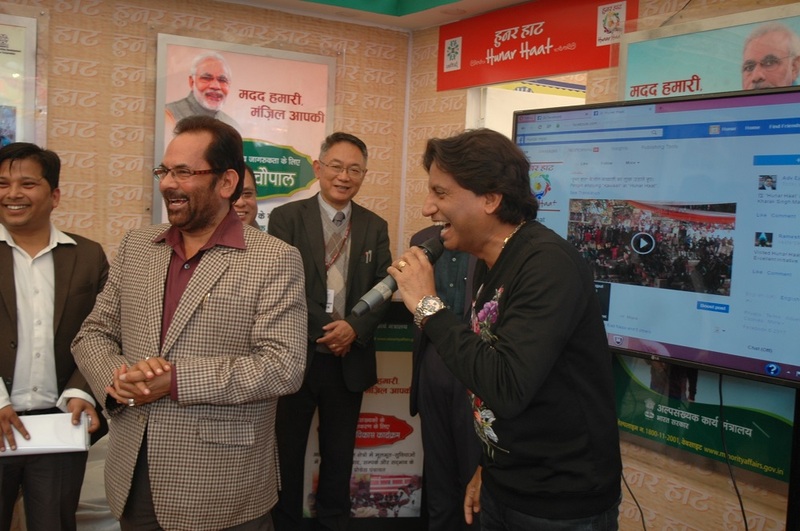 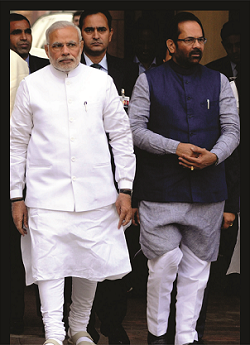 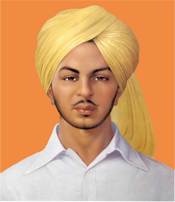 They will immensely benefit the Ministry in better implementation of the schemes. 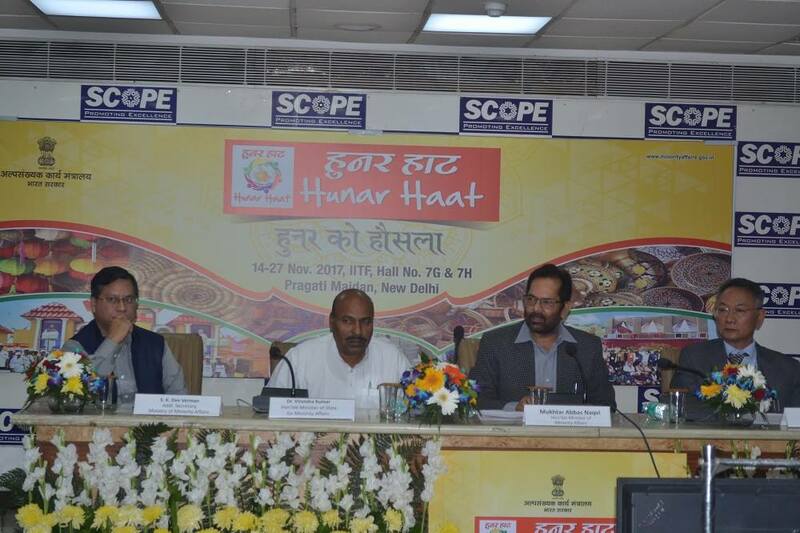 The workshop was organised specially for equipping the Inspecting Authorities with the knowledge about various schemes of Ministry of Minority Affairs and procedure of the financial assistance provided by Ministry to NGOs and other institutions for implementation of the schemes. 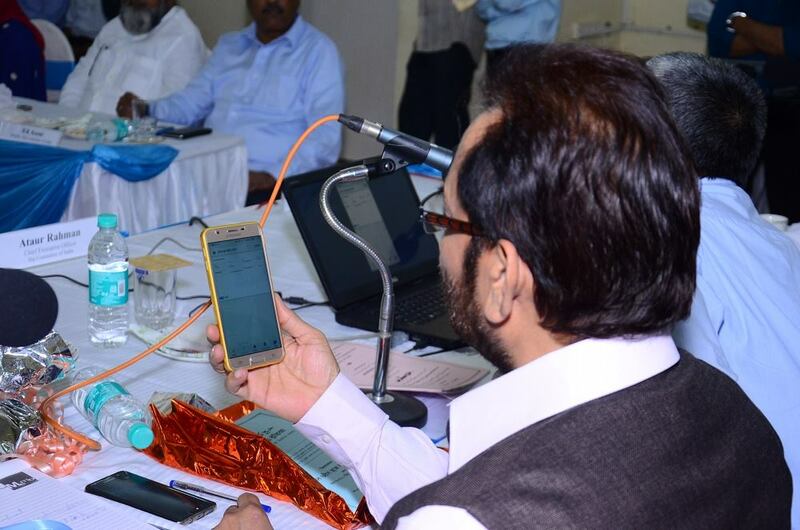 These Inspecting Authorities give their recommendations based on their findings for sanctioning grant-in-aid by MaEF. 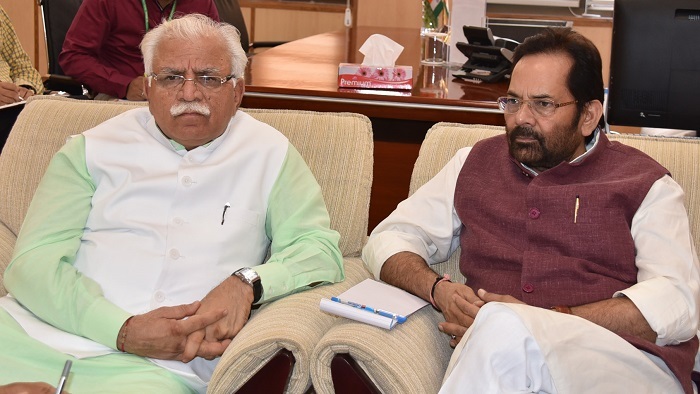 The grant-in-aid is sanctioned on the basis of the recommendations and reports of these Inspecting Authorities after inspection of institutions.